As the Founders of the Village at Belmar, we have invested over 60 years of our lives for the great honor and privilege of serving seniors. Over our professional careers, we have made a commitment to improving quality of living experiences for senior residents, their families, and our highly dedicated staff. 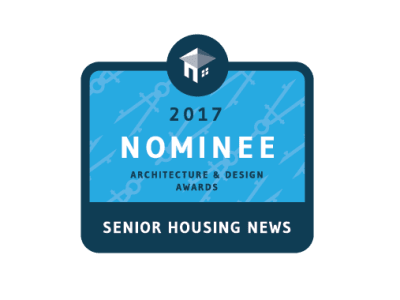 The Senior Housing News Architecture & Design Awards recognize cutting-edge design, excellence, and innovation in senior living. Village at Belmar is one of twelve CCRC communities to have been recognized – nationally – as a nominee. Life is ever changing. When it comes to caring for seniors, seeking out new technologies and programming to support that change is critical. What we call "continuous improvement," enhances well-being and optimizes quality of life. We are so excited to share with you our amazing technologies and programming at the Village. What we outline below is merely an appetizer. We encourage you to make an appointment and meet our engaging team to learn more about how the Village at Belmar is a new take on retirement communities in Lakewood, CO. 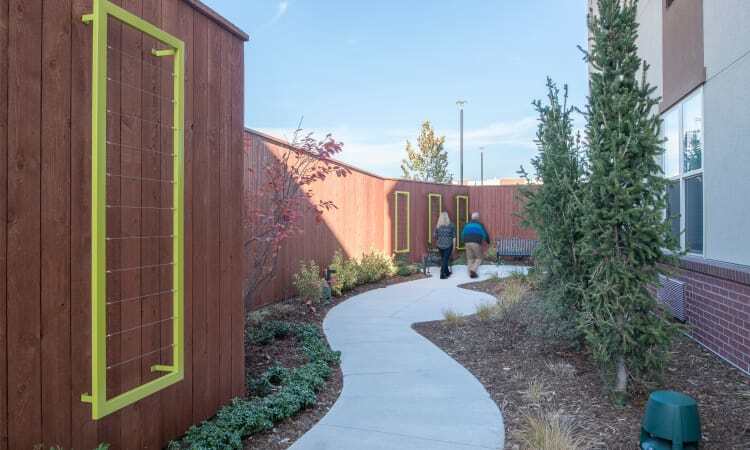 Here is a sampling of some of the distinctive programs and technologies that make the Village at Belmar one of the premier retirement communities in Lakewood, Colorado. 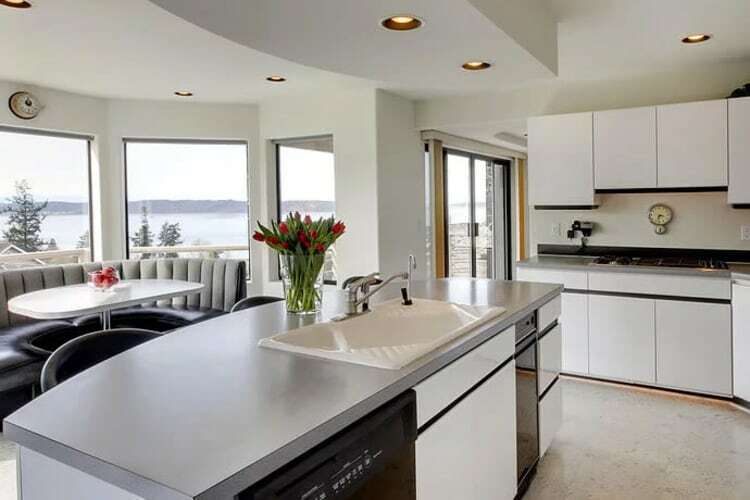 Universal Design is an architectural method that recognizes the vital importance of consciously designing space and materials that support and maximize independence, and offer the greatest opportunity for residents to live in their environments (homes) for as long as humanly possible. The Village at Belmar has made a significant commitment to deploying universal design throughout the campus in all living environments. Make an appointment to meet our incredible staff and learn more about the Village's unparalleled universal design features. At Village at Belmar, we believe that a healthy lifestyle comes from within and is equally important for our resident members, their families, and our associates. 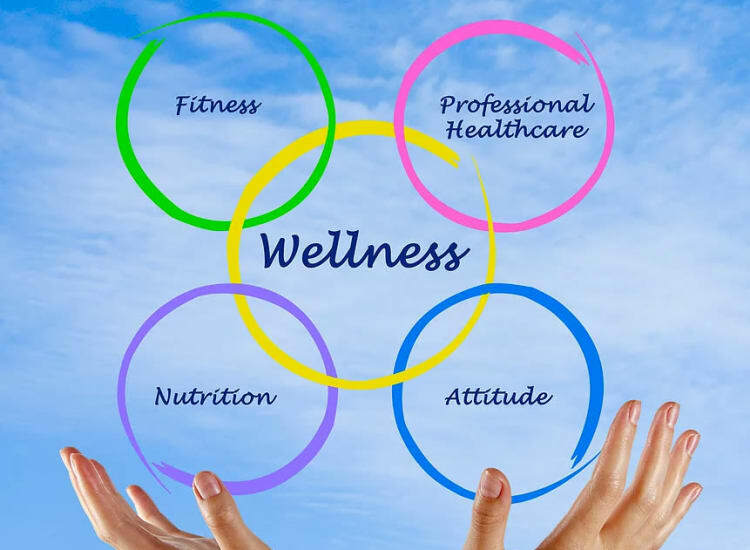 Our Village operations team and independent advisors have designed a wide array of programs and services to promote wellness and preserve independence. Our Healthy Lifestyles Program inspires our members to have fun and be more active, which makes it easier to perform daily activities, improves health, and lowers risk for disease and disability. Whether an individual wants to work out on his or her own or get instruction from a trainer, there is something for everyone at Village at Belmar. The Village at Belmar is proud to introduce its association with the renowned Intel-GE Care Innovations group. The Village is one of a select few senior living communities in metropolitan Denver that has invested in this purposeful and powerful technology to support our Assisted Living and Memory Care residents, through collecting ongoing knowledge from unobtrusive smart sensors around the clock, to identify changes in daily activity and take preemptive measures to ensure well-being. Village at Belmar Assisted Living and Memory Care residential living spaces are equipped with premium hygienic Silestone quartz surfaces. These materials have unique bacteriostatic properties, and use a reduced-joint design that promotes cleaner living environments for our residents. Village at Belmar is proud to offer a world's worth of experiences through Rendever's award-winning virtual reality platform. Through Rendever, residents can travel far beyond the comfort of our community, allowing them to check off bucket list items while exploring the ruins of Machu Picchu or jumping aboard the International Space Station. They can even take a stroll down memory lane by revisiting their childhood home or favorite vacation destination - combined with various therapeutic and interactive applications, this platform brings the best parts of the world straight to your home. Learn more about how Village at Belmar is changing senior care for the better in Lakewood, Colorado. Contact us for more information, and to schedule your personal tour today.